Crafted from summer-loving linen, the Men's Joules Linen Classic Shirt will be a great addition to any man's warm weather wardrobe. 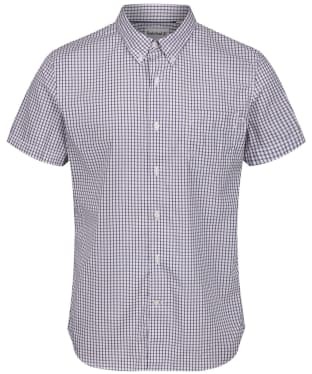 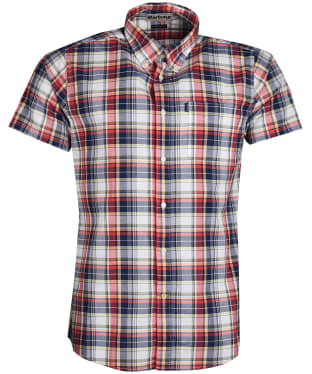 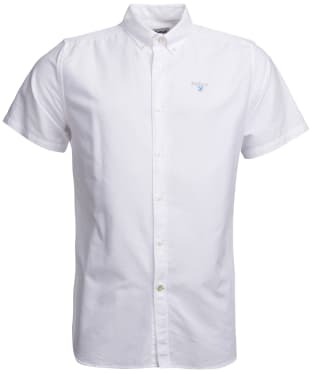 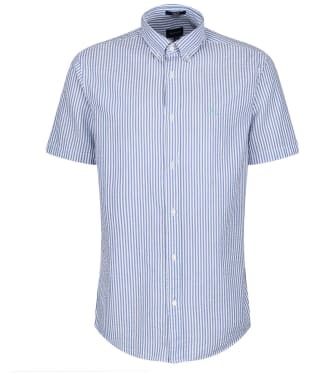 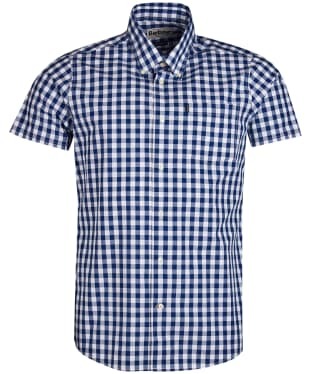 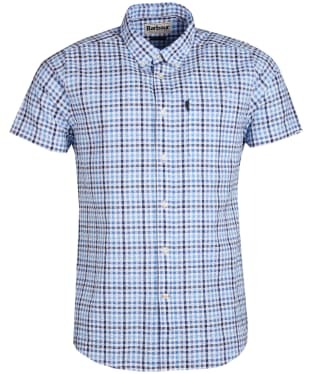 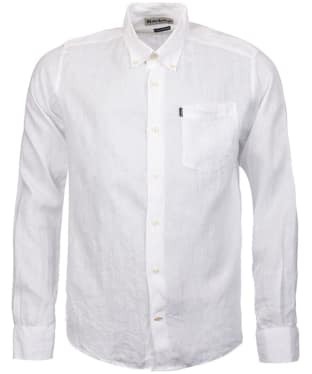 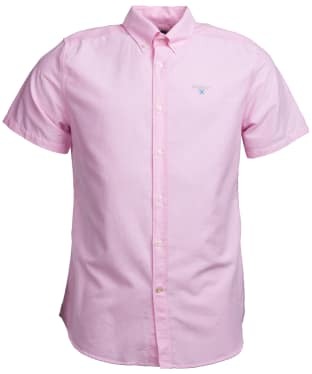 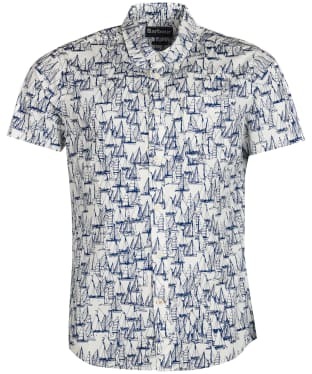 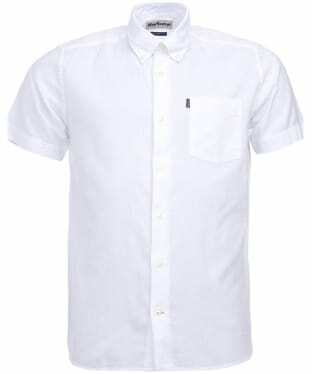 Perfect to pair with trousers, jeans and shorts – it strikes the smart-casual balance perfectly. 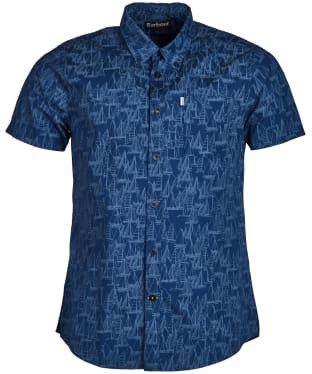 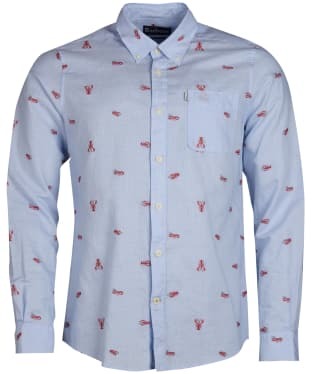 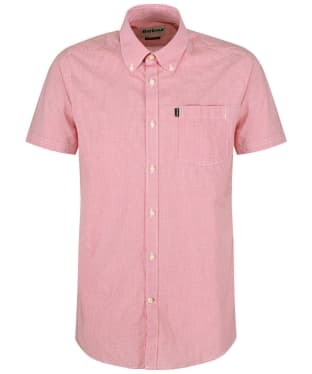 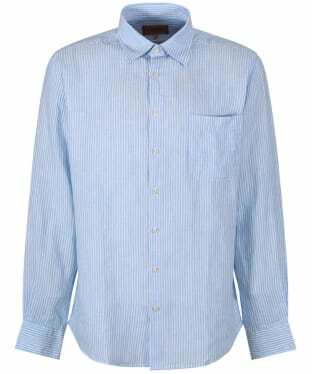 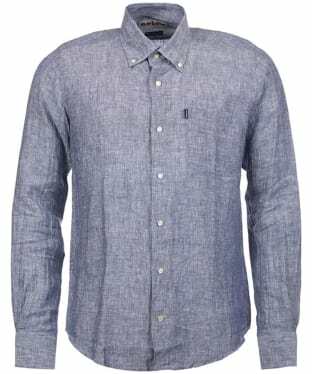 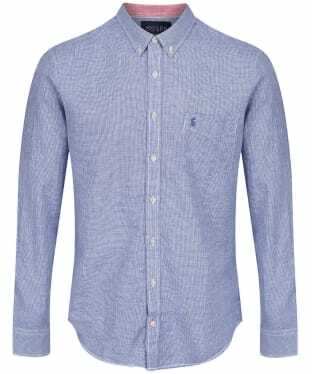 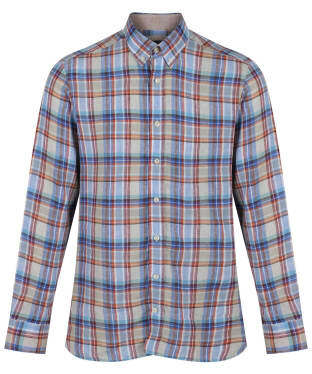 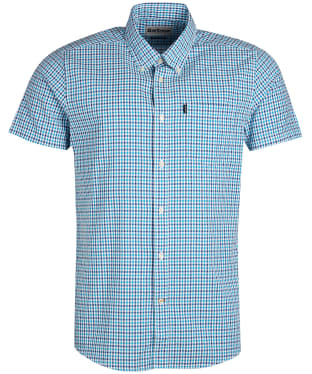 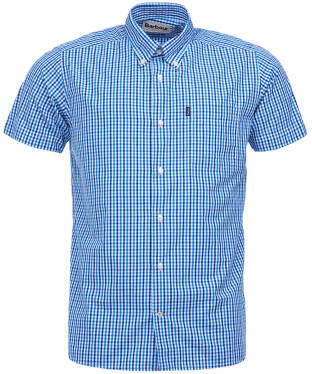 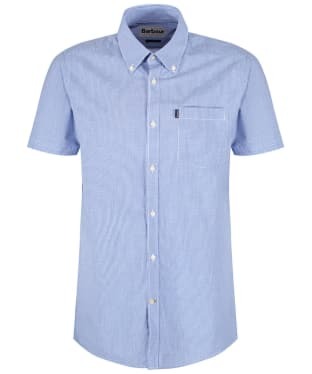 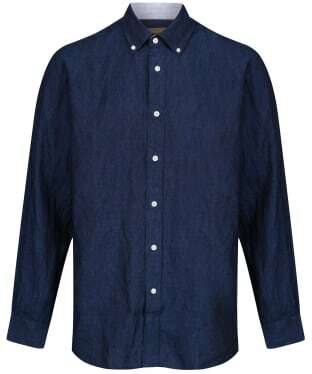 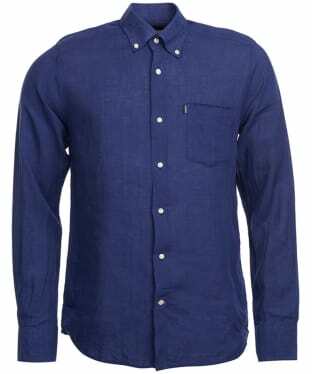 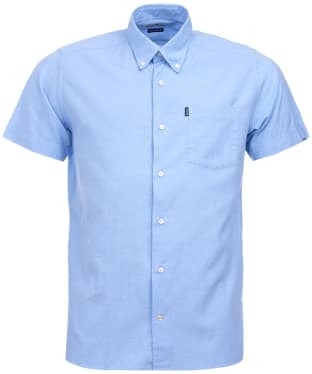 The chambray trims help lift it out of the ordinary and will constantly remind you that this shirt is super on-trend! 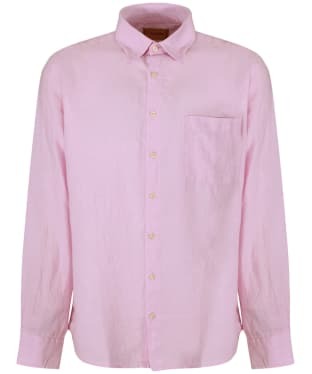 Ideal for layering over a plain tee or wearing alone with shorts while enjoying the summer sun, the Hackett Cuba Shirt is a lightweight and comfortable cotton and linen blend shirt, with long sleeves and a fashion forward slim fit that will offer a sleek silhouette. 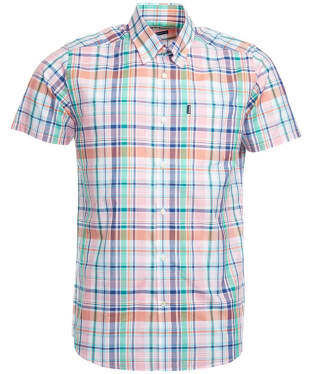 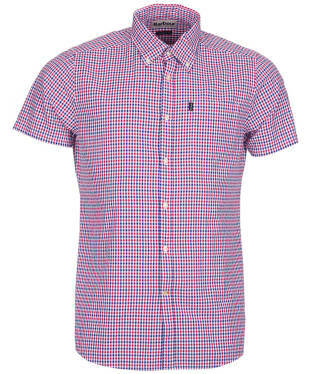 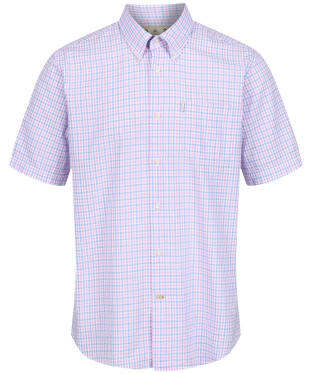 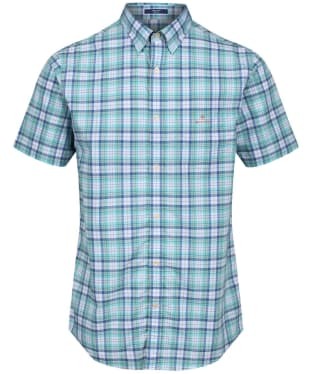 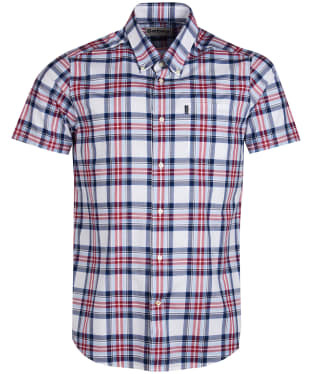 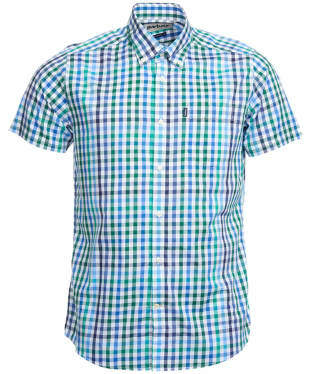 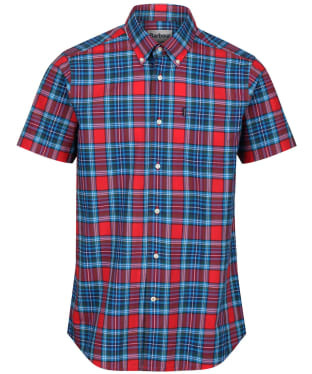 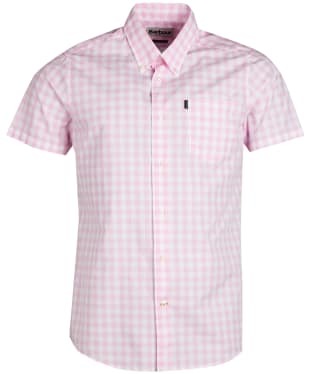 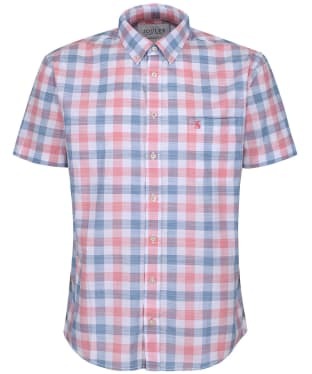 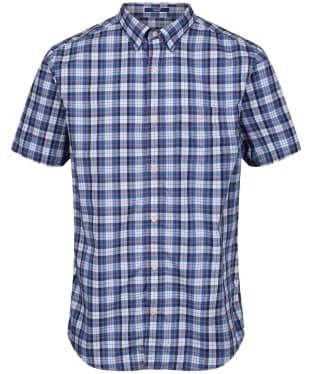 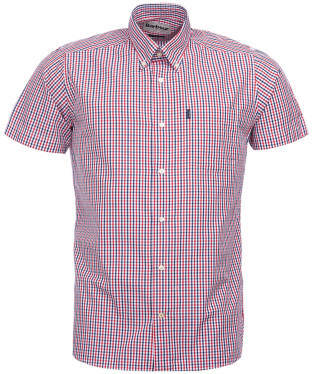 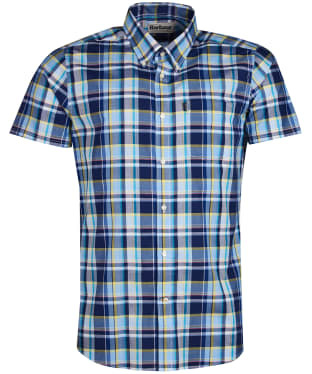 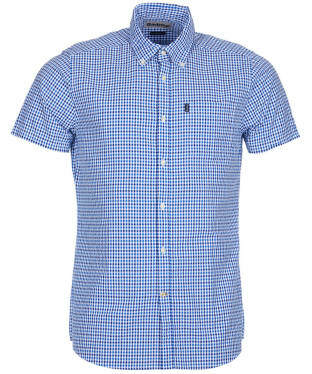 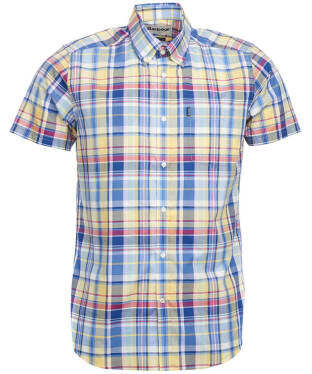 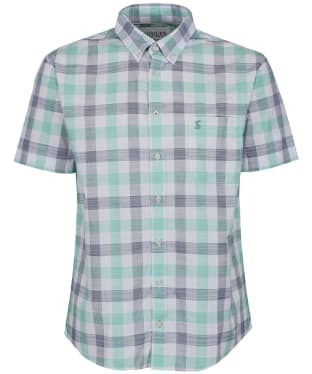 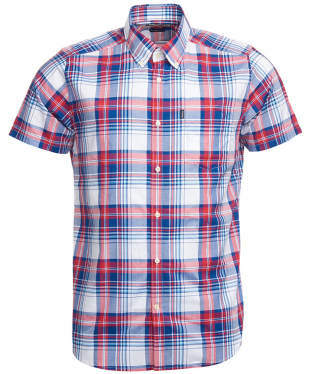 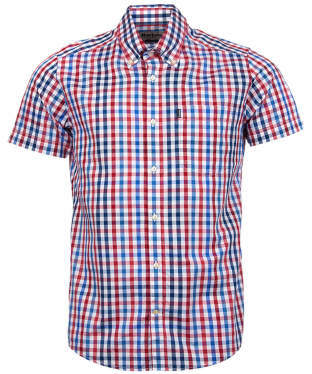 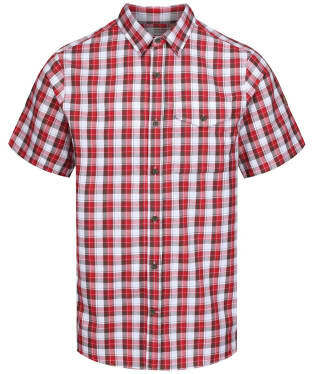 The Cuba shirt features an all over check design in a summery colour palette, and is complete with a button down collar for a neat finish.